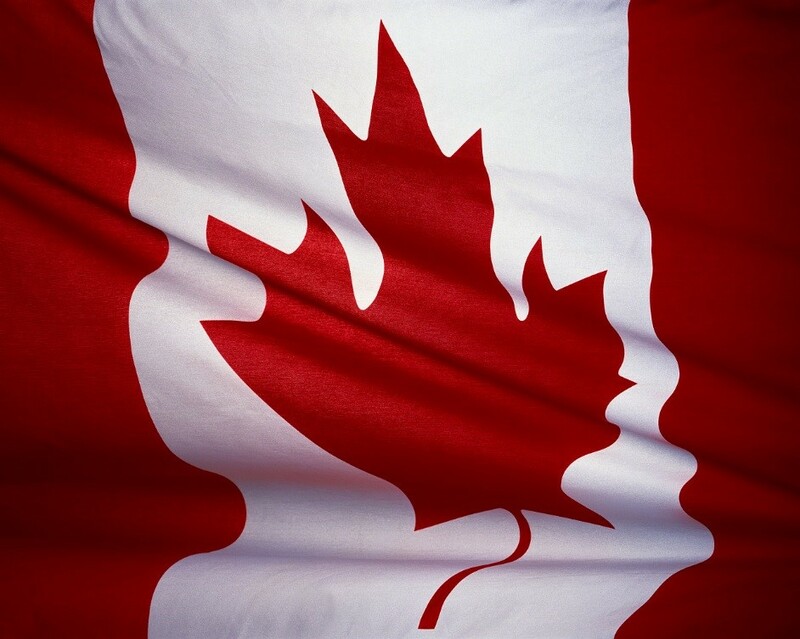 Crimson Frost Books: HAPPY BIRTHDAY CANADA! HAPPY JULY 1ST! HAPPY BIRTHDAY CANADA! HAPPY JULY 1ST! IT'S OUR NATION'S BIRTHDAY! LET'S CELEBRATE! CANADA DAY IS A NATIONAL DAY OF CANADA. THE DAY CELEBRATES THE ANNIVERSARY OF JULY 1, 1867. THIS DATE MARKS THE JOINING OF THE BIRTISH NORTH AMERICAN COLONIES OF NOVA SCOTIA, NEW BRUNSWICK, AND THE PROVINCE OF CANADA INTO A FEDERATION OF FOUR PROVINCES, THE PROVINCES OF CANADA BEING DIVIDED, IN THE PROCESS, INTO ONTARIO AND QUEBEC ON JULY 1, 1867. THIS IS A DATE OF MUCH SIGNIFICANCE AND A REASON TO CELEBERATE OUR GRAND HISTORY! WE JOIN IN THIS WITH OUR SISTER NATION, UNITED STATES ON HER BIRTHDAY, JULY 4TH. TWO GREAT NATIONS CELEBRATE ANOTHER YEAR!